Fire Retardant curtains serve a very special purpose. Our fabrics are certified to meet the National Fire Protection Association (NFPA) requirements and standards. Our fire retardant curtains are available in a range of designs and options. Although these curtains are commonly used within commercial, factories or construction spaces, we have also installed fire retardant curtains at care homes and nursing homes. 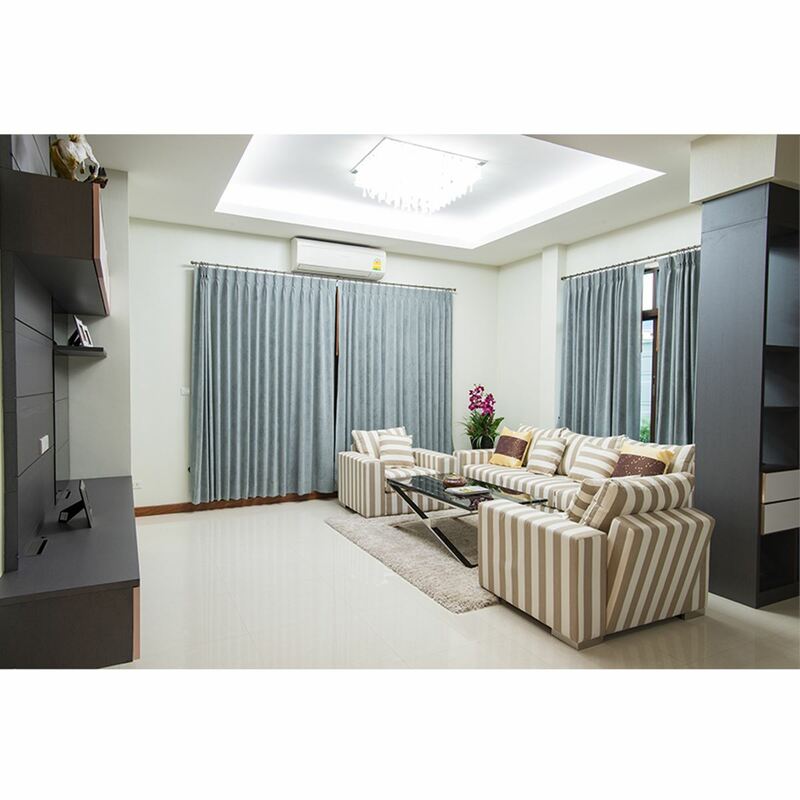 The Curtain Boutique is a leading Blinds & Curtains Supplier in Singapore for Fire Retardant Curtains and many others.